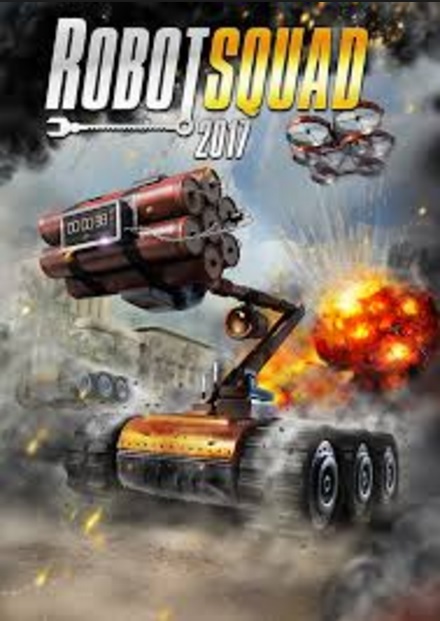 In Robot Squad Simulator 2017 you will be playing as a leading pilot of a special Robot Squad. In this game you need to control a wide variety of specialized robots. You be tested on the toughest of the grounds where you will have to complete your missions which will be thrown at you. 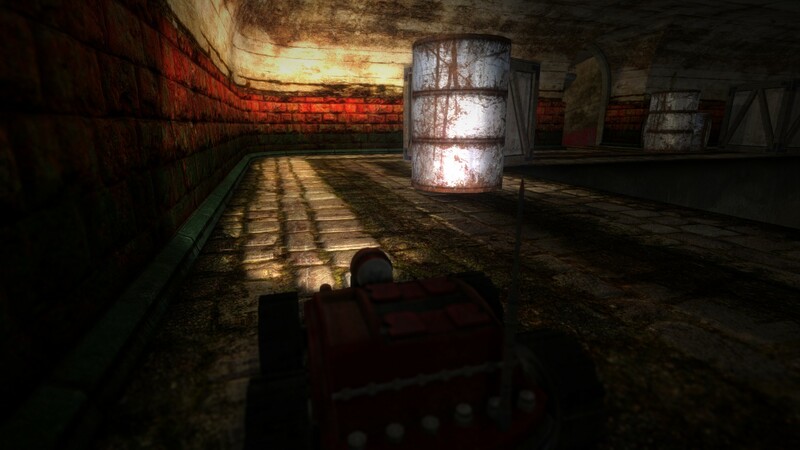 The game features 4 different robots, 2 of them are terrestrial, one aerial and one underwater robot. You will have 6 training missions which will let you get use to the game. Apart from these six training missions there are 16 story missions which will take place all over the world. 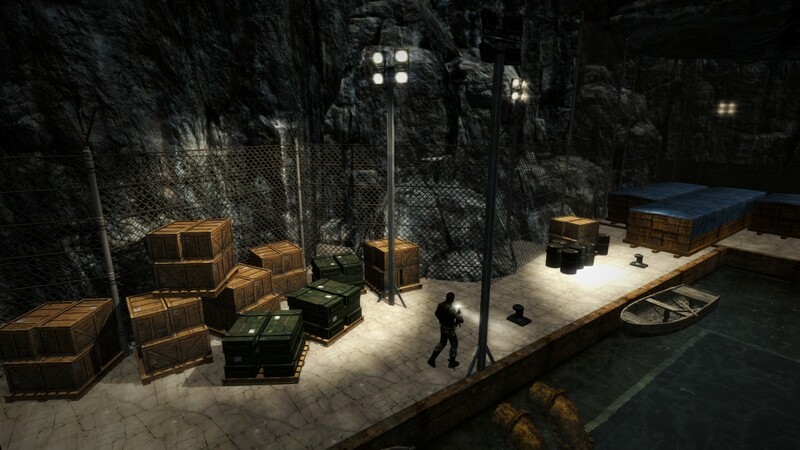 The missions included in this game are of different types which include rescuing someone, rescuing, spying and exploration etc. 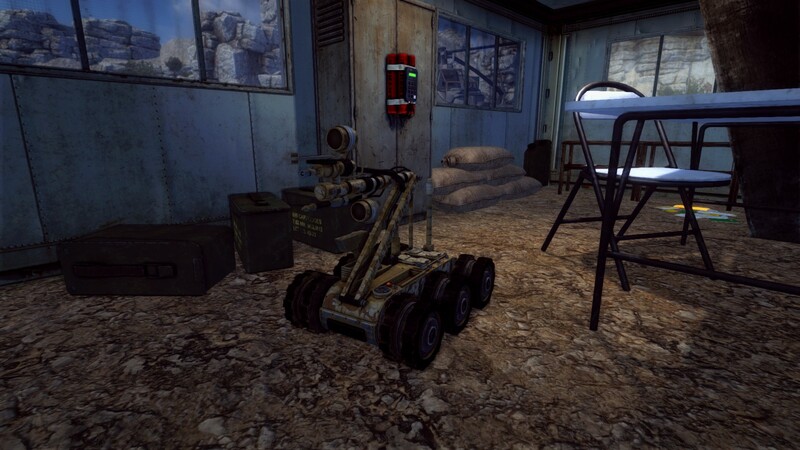 There are many gameplay elements which includes explosives, mechanism and guards. The visuals are awesome and you must give it a try. You can also download The Forest . This entry was posted by OceanOfGames on February 11, 2017 at 9:52 pm, and is filed under Action, Simulation. Follow any responses to this post through RSS 2.0. You can leave a response or trackback from your own site.